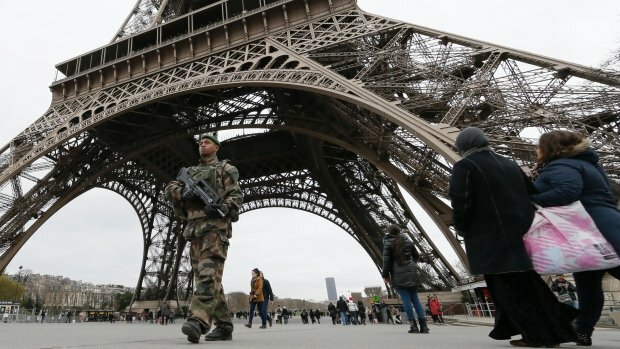 Paris authorities have restricted the filming of movie action sequences following last month’s attacks in the French capital. Sylvie Barnaud said the use of fake weapons and pyrotechnic effects were also banned. SylvieBarnaud said she did not know how long the filming ban could last, but added it was common sense: “I was shocked to hear witnesses of the Charlie Hebdo attacks say on television <<it seemed like a movie shoot to us>>”. Official statistics provided by city authorities showed there were 930 film shoots in Paris in 2014, including approximately 20 international productions. Recent box office hits which were filmed in Paris include Tom Cruise thriller Edge of Tomorrow, Luc Besson’s Lucy – starring Scarlett Johansson – and the first Taken film. Matt Damon’s visceral car chase in his 2002 film The Bourne Identity remains among Paris’ most memorable action sequences. Olivier-Rene Veillon, who heads the Ile de France Film Commission, told the New York Times, there was “no impact on current productions”, adding it was a quiet period and the ban was “perfectly manageable”.